Get your tickets now for the Crumlin Road Gaol Daily Tours, Paranormal Tours & #LiveAtTheCrum Events! 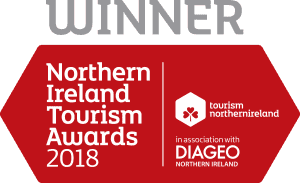 Explore 150 years of the Crumlin Road Gaol where 17 men have been executed and explore its darkest secrets...Daily tours from 10am, Monday - Sunday. 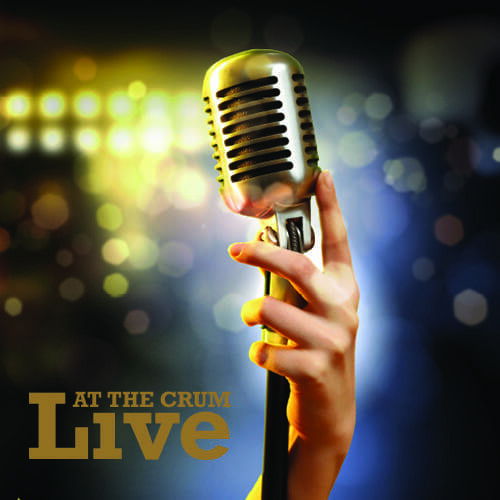 Live music & events including our popular #LiveAtTheCrum gigs covering a range of musical genres and featuring the best tribute acts around. 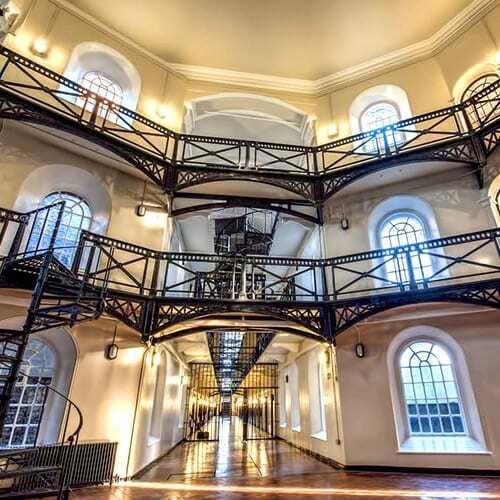 The Crumlin Road Gaol offers a quirky alternative to the 'norm' as a wedding venue. Photographs you'll never forget in a surrounding that will keep your guests talking. 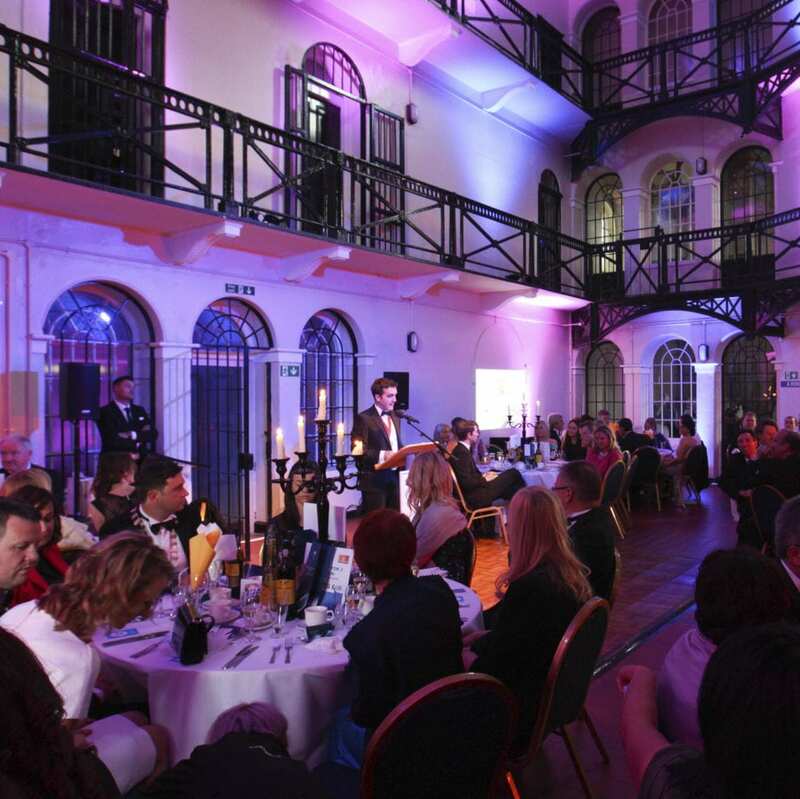 Whether it's a business affair, a conference or a large Christmas party, we have a range of areas within the Gaol walls available for hire. As well as the whole Gaol itself! 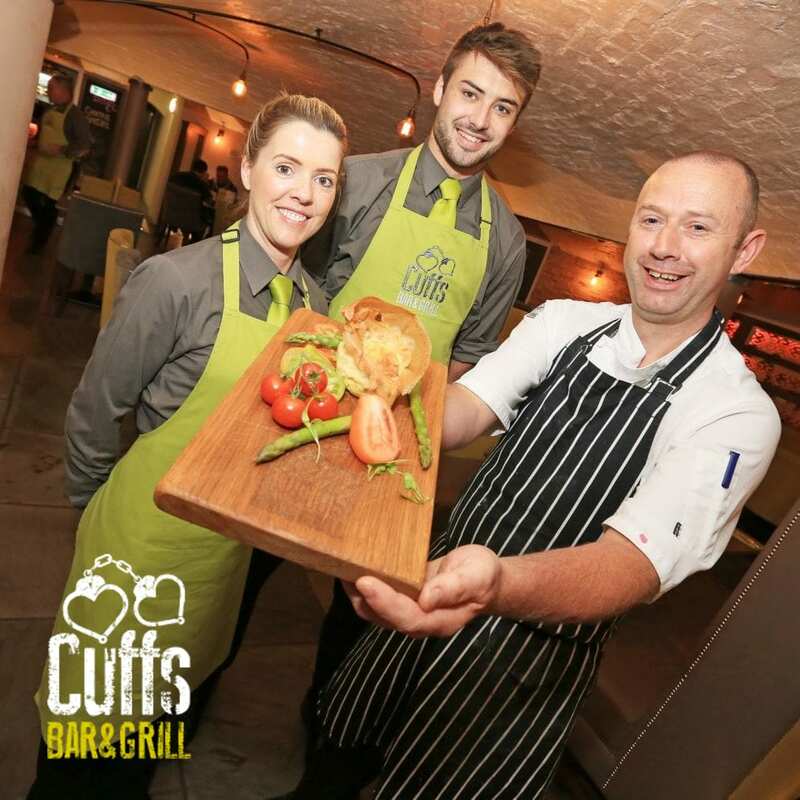 Cuffs Bar & Grill restaurant at the Crumlin Road Gaol under Head Chef Damian Blaney offers local culinary combinations with an innovative twist. 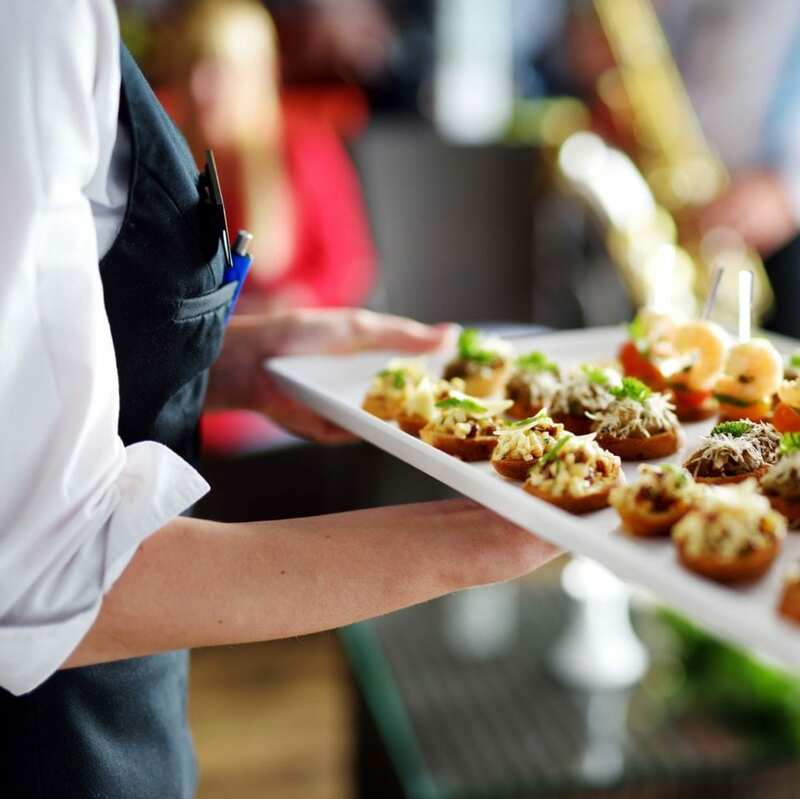 Crumlin Road Gaol provide an exceptional outside catering service to suit a range of events, from weddings & corporate functions to office meetings & smaller, private parties.